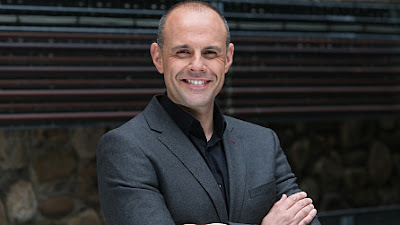 One of the best radio discussions on Welsh Independence for a long time, hosted by Jason Mohammad on BBC Radio Wales. The program was refreshingly free of the rabid unionjackery and thinly veiled anti-Welsh, inarticulate bigotry that normally taints efforts at an intelligent discussion on this - very good effort by Jason Muhammad and his team. PS no unionjackery - apart from that Scottish clown who was straight out of the pages of the Beano, or other exalted political journal, who was only there to demonstrated the insubstantial and rather ridiculous nature of the unionist cause.